Thank you for your interest in The DONNA Foundation. Are you a breast cancer patient seeking assistance from The DONNA Foundation? Please contact us through The DONNA CareLine » or call 1-877-236-6626. *Please note, this number is ONLY for patients or their care givers seeking assistance. Do not use this number for general foundation inquiries or for event information. 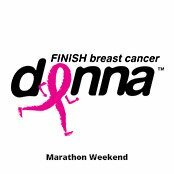 Are you interested in learning more about DONNA Marathon Weekend? Please visit our race website at www.breastcancermarathon.com or call 904-355-PINK (7465). Are you interested in fundraising for The DONNA Foundation? Have an idea? Please click here. To reach the Foundation Business Office, please use this form. 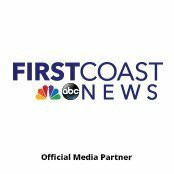 Or you may call 904-551-0732. *Please note this is an unmanned message center number. Calls are generally returned within 48 to 72 hours, excluding weekends and holiday. For fastest response please use the form.